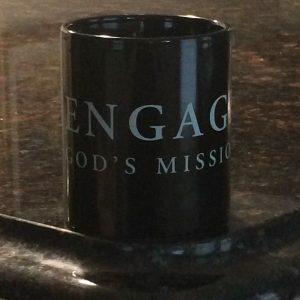 “Engage God’s Mission” is a resource-sharing toolkit growing out of the work of a 2017-2018 Conant Fund grant award from the Episcopal Church. The idea is to stay in conversation and share the work of many around best practices in Episcopal seminary formation for missional leadership curriculum development and incorporation of traditional Christian disciplines and apostolic action often used in faith rooted community organizing. In recent years, educators, organizers, and practitioners have had renewed focus on developing, adapting, and extending the work of engaging God’s mission informed by insights from a variety of perspectives rooted in our common Anglican tradition. The resources here are one attempt to form a broader, collaborative learning community to share resources about faith-rooted organizing and missional leadership development for the Episcopal Church and beyond. 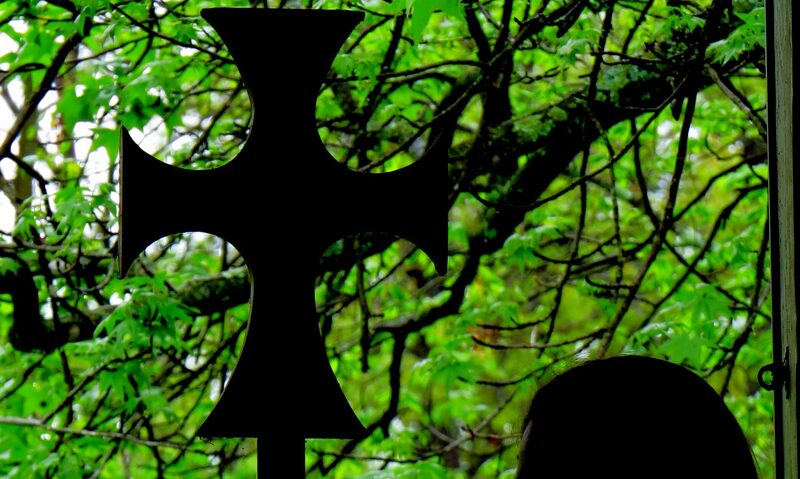 This website is designed to contribute to strengthening theological education and formation across the Episcopal Church in fulfilling our mission to not only prepare people for pastoral and liturgical leadership, but also for leading change in congregations and communities. It aims at ministry development with a particular focus on the theological foundations and practical application of essential practices of Christian discipleship through faith-rooted community organizing. The resources found here build on years of work by many people who are integrating missional engagement and leadership development into seminary contextual education and curriculum. We want to share key learnings and discover best practices in conversation with other seminaries for the Episcopal church who are doing similar work. Our hope is to foster ongoing collaboration and increasing effectiveness and innovation in the formation of clergy and congregational leadership church-wide. Knowledge, understanding, and wisdom about the urgent leadership challenges and opportunities are enhanced by our joining together with shared purpose and commitment to the practices that we collaboratively discover best prepare people of faith for seeking justice and serving God and humanity. We hope that the resources shared here contribute to the development of leaders in lay and ordained vocations who are learned, skilled, informed by the Word of God, and committed to the mission of Christ’s church, in the Anglican tradition of forming disciples in more effective, unified, sustainable and widespread ways as we together create a learning community and resource site. We hope to continue integrating best practices among those working to continually discover and re-discover effective approaches to clergy and congregational leadership development for creating social change through collective action. Specifically, we hope to identify those practices that are most clearly rooted and grounded in the baptismal covenant of the Episcopal Church and The Five Marks of Mission of the Anglican Communion. Projects typically have taken congregational leaders to “places that we don’t usually go and seeing things we haven’t seen before,” and offer a broader vision of God’s mission and the church’s potential, as well as a deeper sense of hope for the future.